VuFind, an open source library search engine, is more powerful and user-friendly than the traditional online public access catalog (OPAC). Using VuFind, for example, Falvey’s catalog now enables users to perform just a single search to see not only books, media and articles but also Falvey-website items and books from other libraries—all on one page. 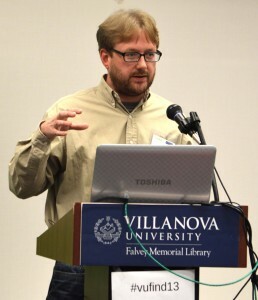 The first VuFind 2.0 Summit occurred in Sept. 2010. It expanded to a VuStuff Conference in Oct. 2011. By Oct. 2012, VuFind had gained international recognition; this annual conference attracted librarians and technologists from Nepal, Portugal, Germany and Norway. The following year, this annual gathering of software developers featured several components, in addition to VuFind, and lasted a week. VuFind Summit 2014, the fifth annual VuFind conference, will take place for two days and focus exclusively on VuFind. 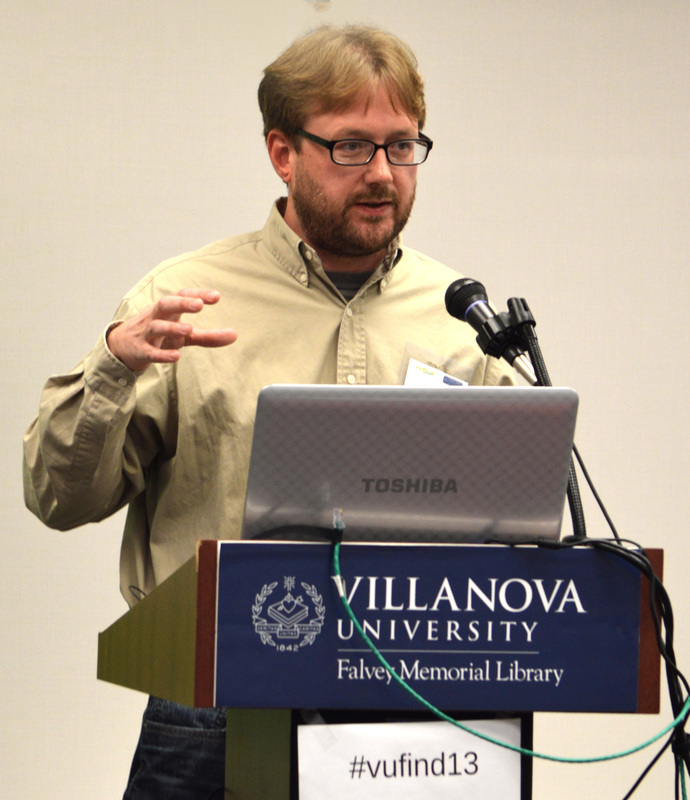 Presenters for this year’s conference come from the Murray Library at Messiah College, Historical Society of Pennsylvania, OCLC Developer Network and Falvey Memorial Library, to name a few. Falvey will host this event, and registration is required. Click here for registration information.